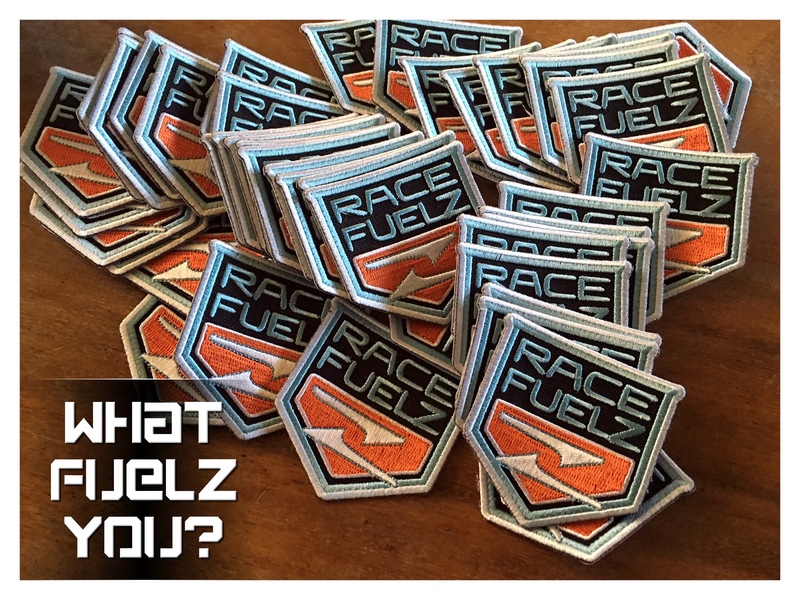 RaceFuelZ 3" Patch Hot Glue Backing Heat it up and stickit! Now you can too.. Hot Glue Backing, just heat it up and stickit!